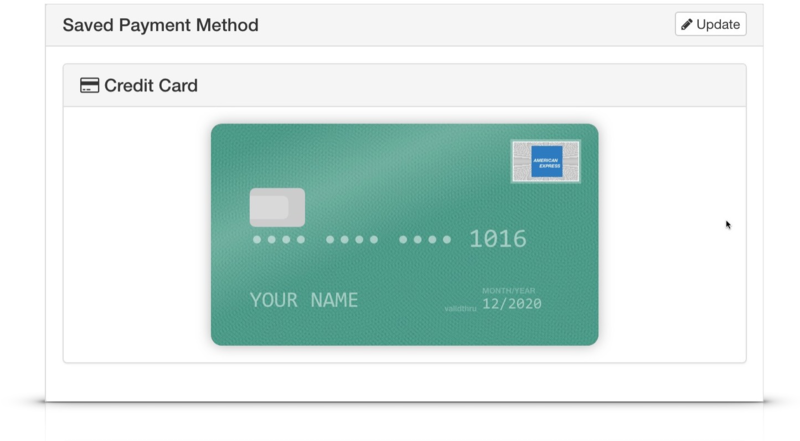 Amplifier is a pay-as-you-go service, and you will be billed by credit card as you use Services. Storage and SKU Support are assessed daily and charged monthly. The Subscription Fee for your account plan is also billed monthly, beginning one month after signup. All other services, including Screen Print orders, On-Demand Production, and Fulfillment are billed daily. You must maintain an active, valid credit card in your Amplifier account. If your credit card fails when Amplifier charges for services, your Account may be put on hold, and Amplifier services will be paused until payment is made. If you wish to request credit terms from Amplifier so that you may settle periodic invoices for certain Services, please ask Client Service for a Credit Application. Until and unless a credit account is approved, opened, and in good standing, daily payment by credit card will be required for recurring services, and one-time or bulk services such as Screen Printing will require prepayment. Failure to settle invoices on time may result in removal of credit terms, and Amplifier may extend, or deny the extension of, credit to you in its sole and absolute discretion. You must maintain an active credit card in your Amplifier account. 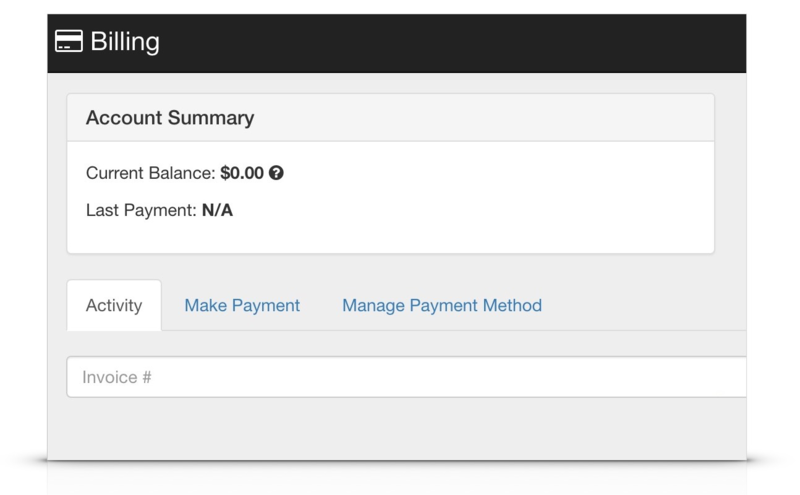 If an invoice is late, Amplifier may charge the credit card on file in your Amplifier account. Screen Printing typically requires prepayment before a job will be scheduled. In addition, Freight and Fulfillment for large, one-time projects may require prepayment. Periodic invoices for recurring services are issued with 15-day payment terms, twice per month unless your account has enough activity, in Amplifier's discretion, to merit weekly invoices. Amplifier typically does not require deposits.